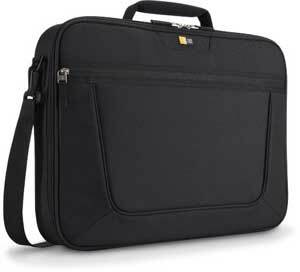 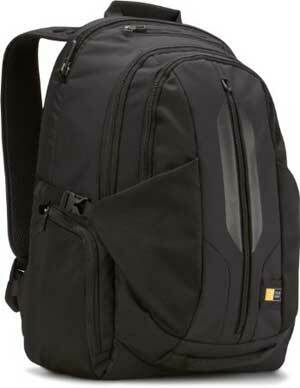 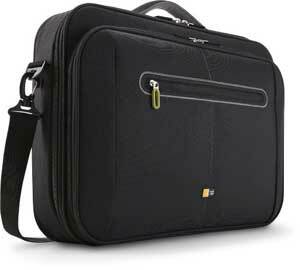 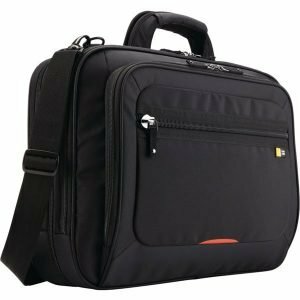 Case Logic is one of the most popular laptop bags and backpack Manufacturer Company based in Colorado. 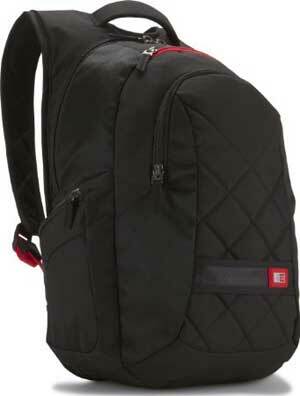 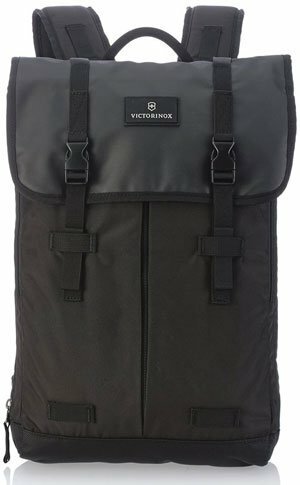 All of their bags and backpack comes with a stylish and unique design with trendy color. 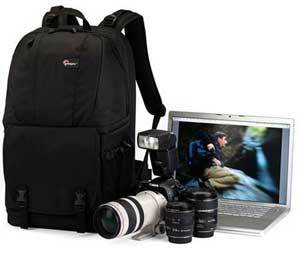 They also produced different type bags for camera, tablet, notebook and phone cases. 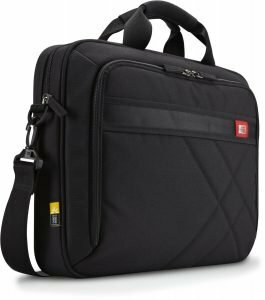 The Case Logic started their journey in 1984 in Boulder. 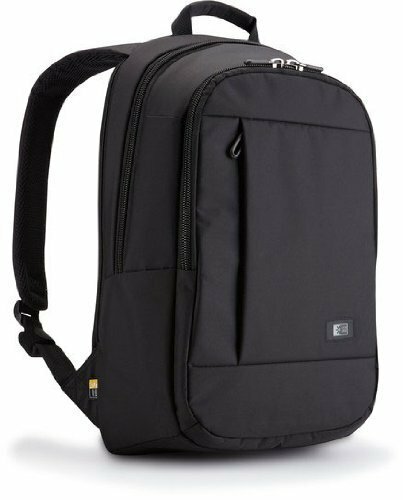 They produced different stylish laptop bags and backpack for professionals, students, travelers to carry their laptop and essential documents. 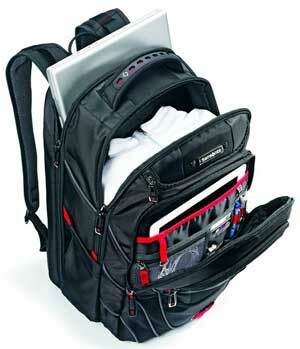 You need to buy the best laptop bag or backpack with the proper function and features. 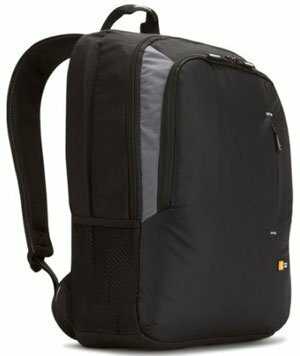 So, if you want to buy a Case Logic Laptop Bag or Backpack with proper functions, then the comparison table will help you to choose the perfect one.